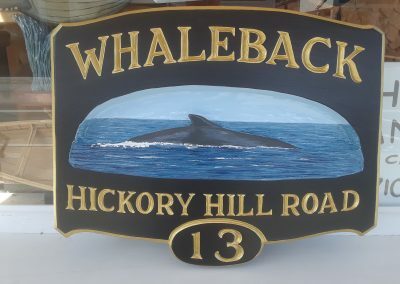 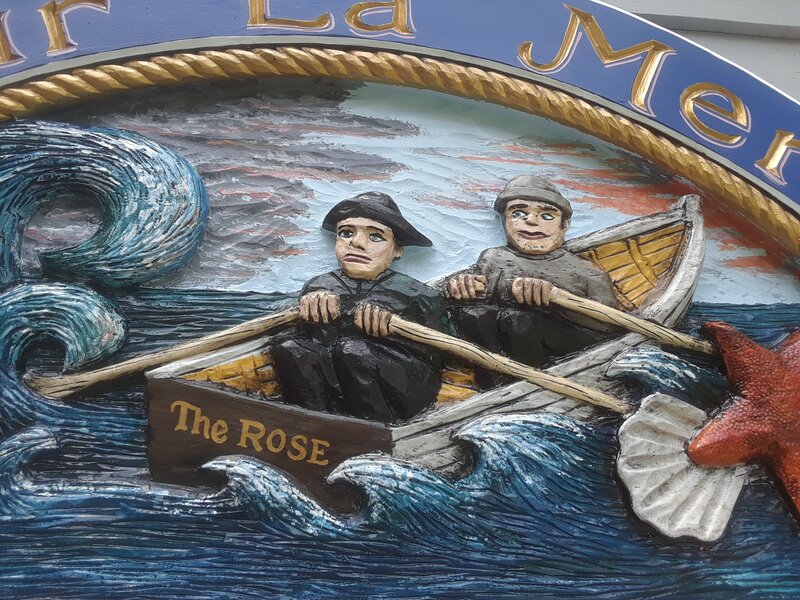 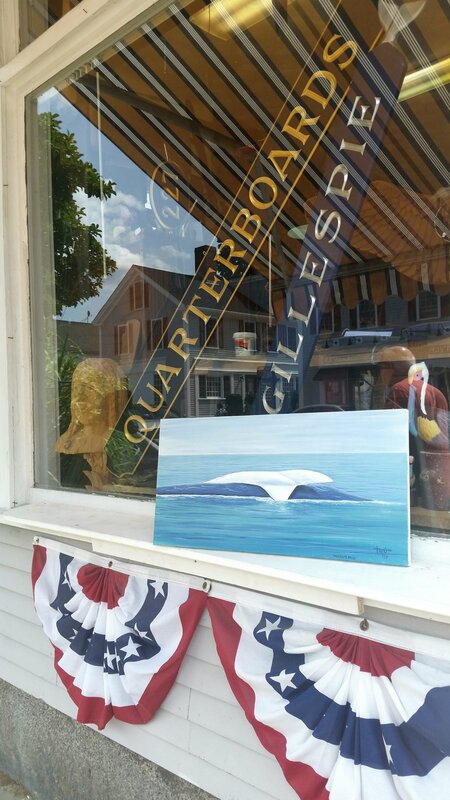 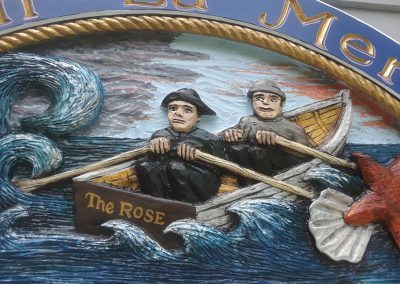 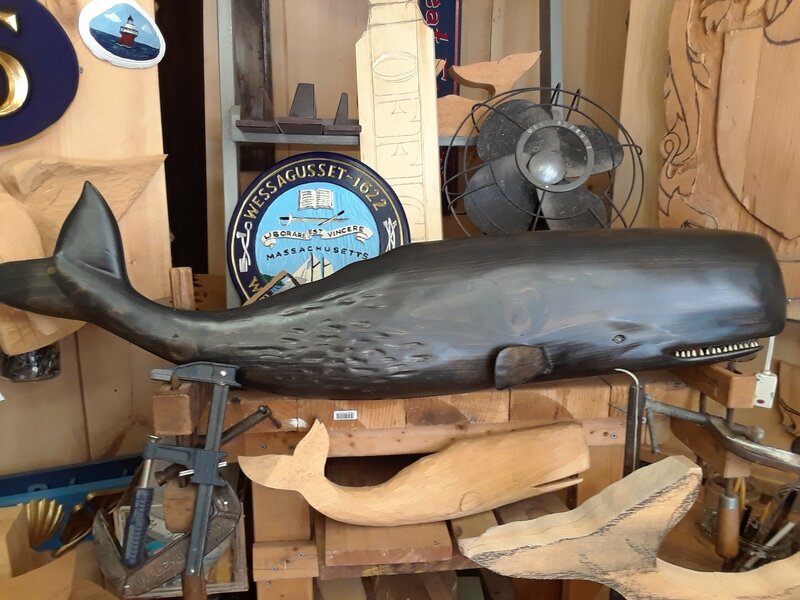 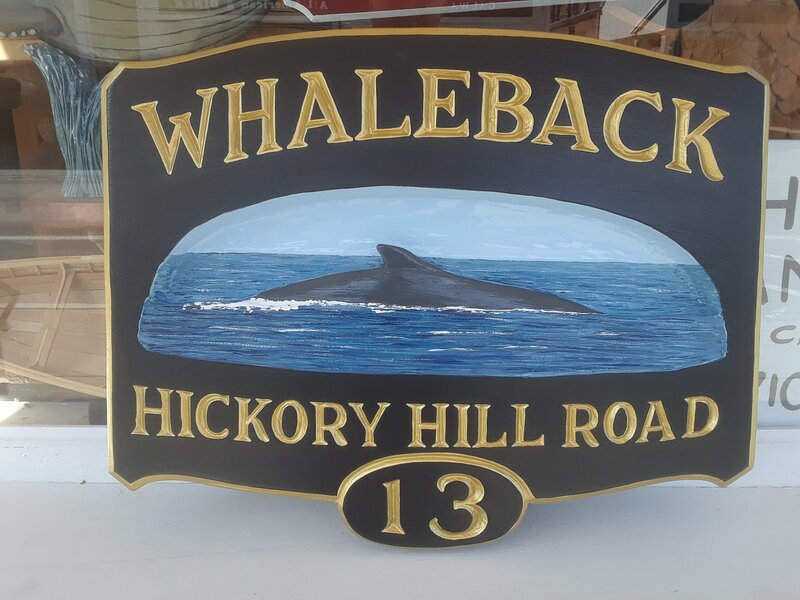 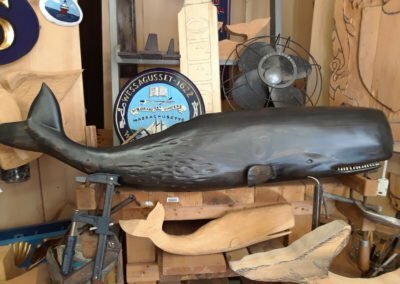 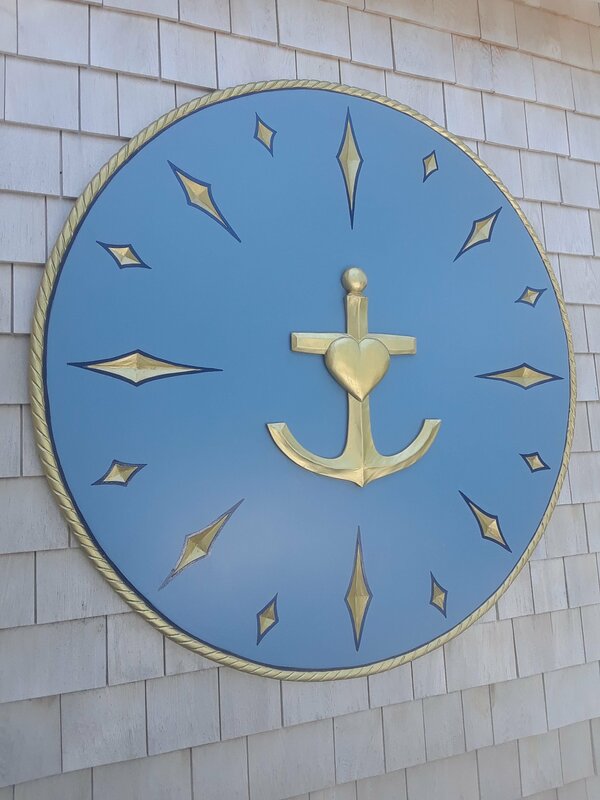 With a location in Plymouth, Massachusetts and within walking distance from “the rock,” it is only fitting that we offer quite a collection of nautical art. 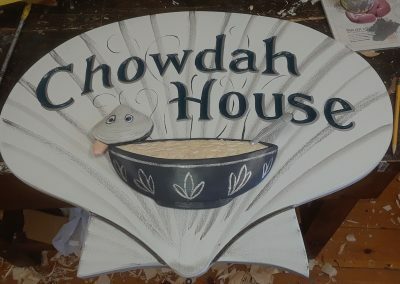 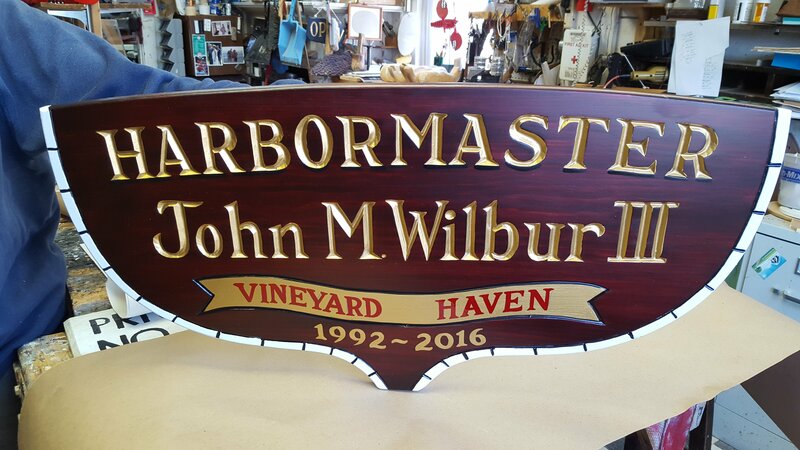 Pieces can be customized and we’re open to new ideas for custom commissions! 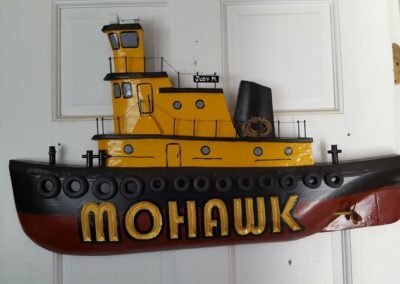 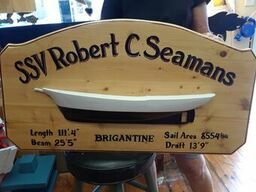 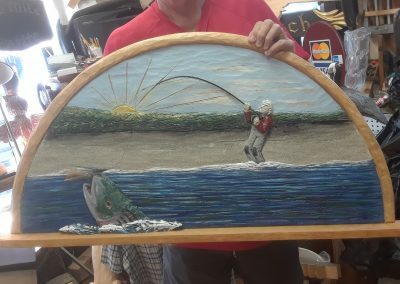 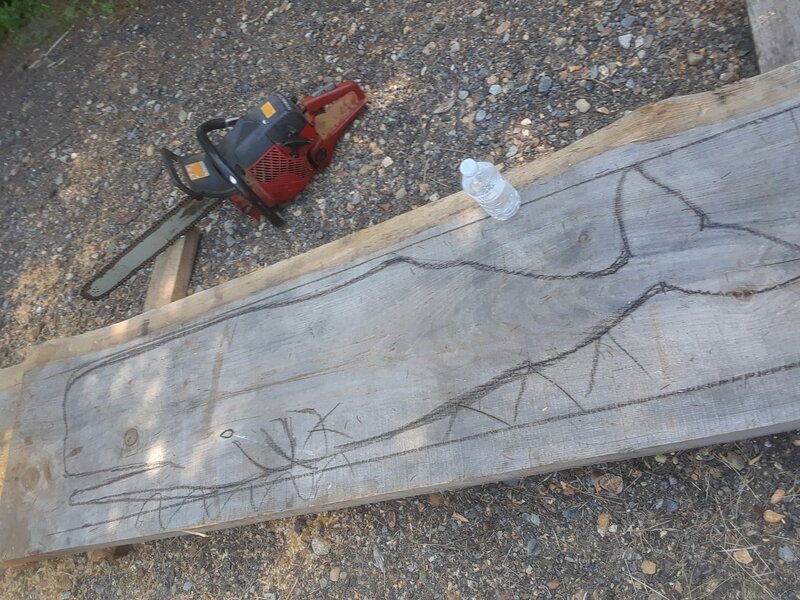 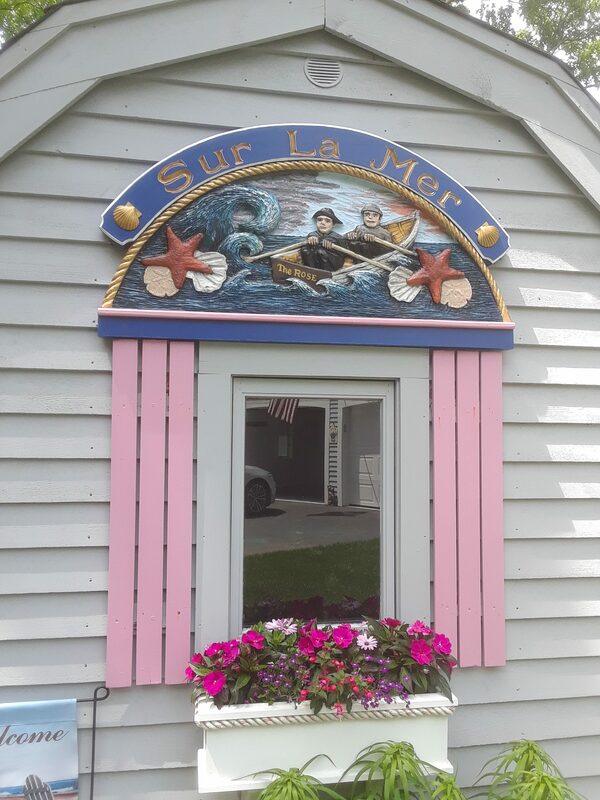 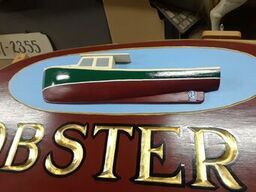 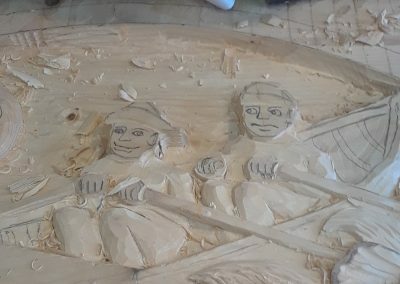 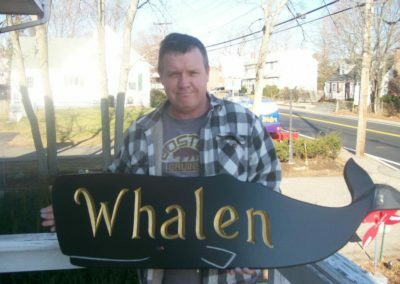 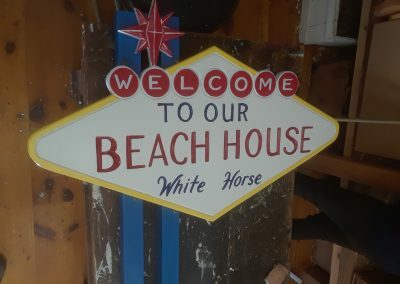 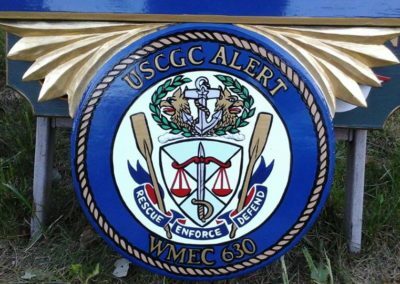 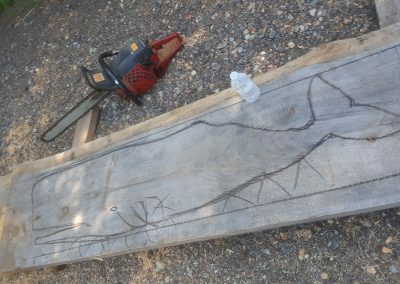 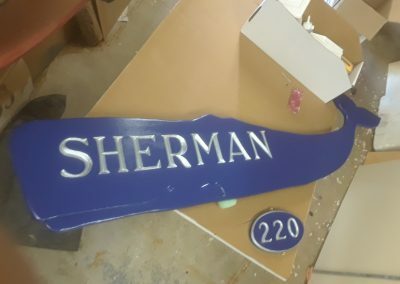 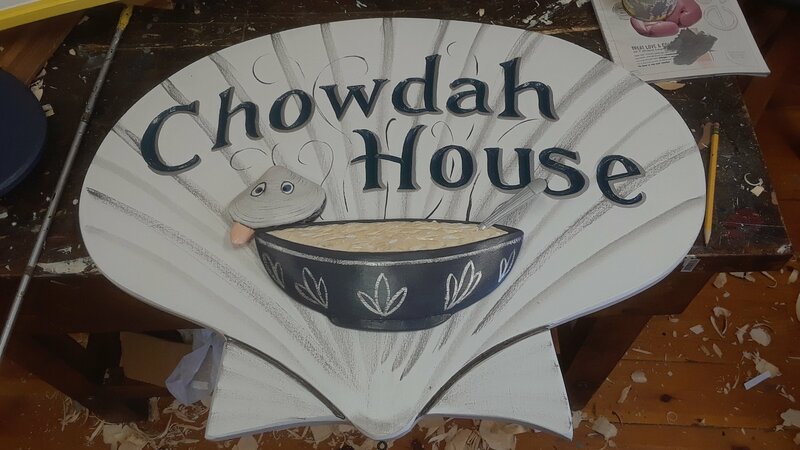 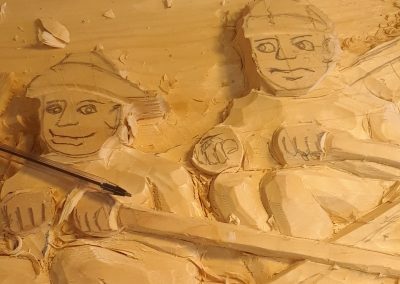 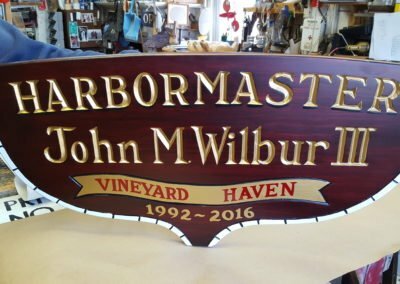 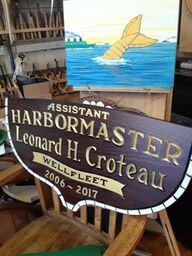 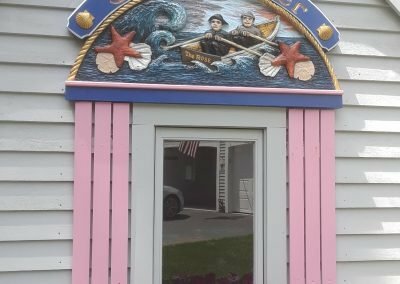 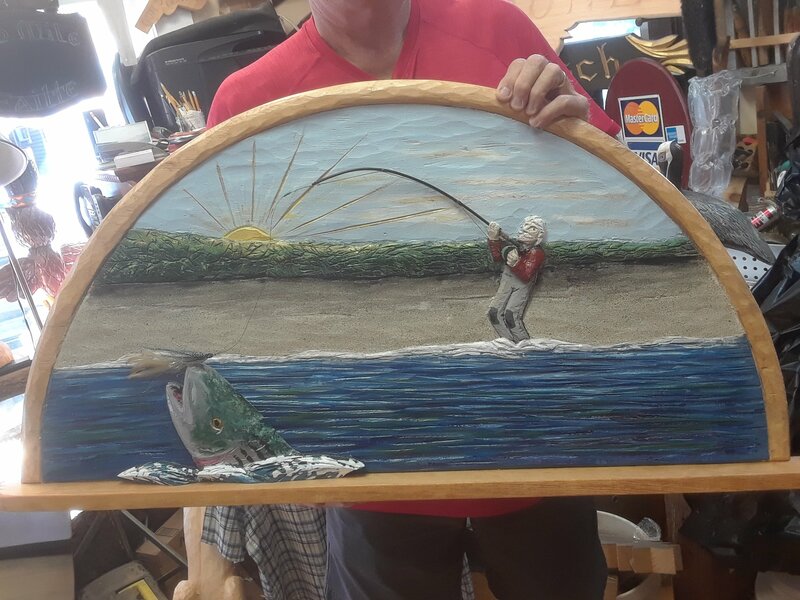 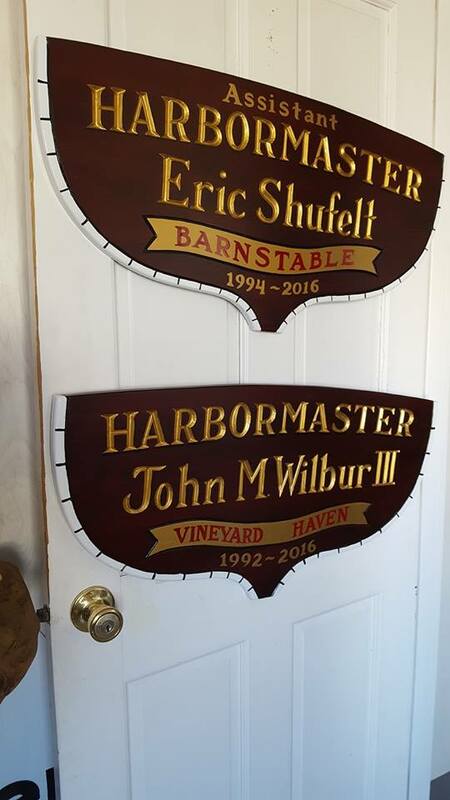 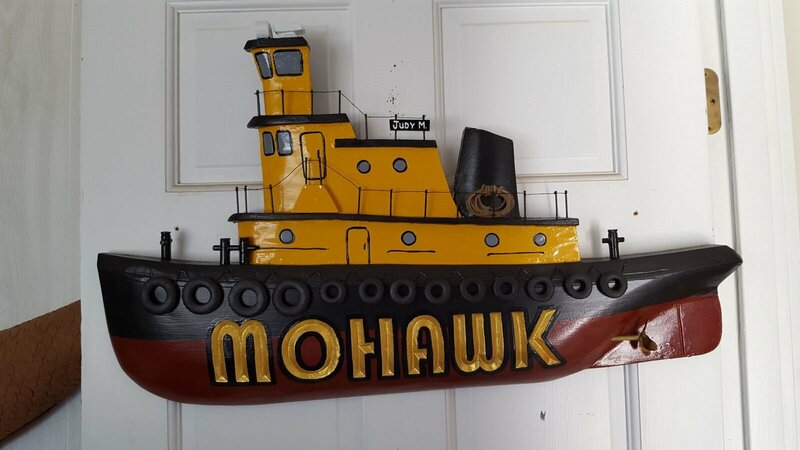 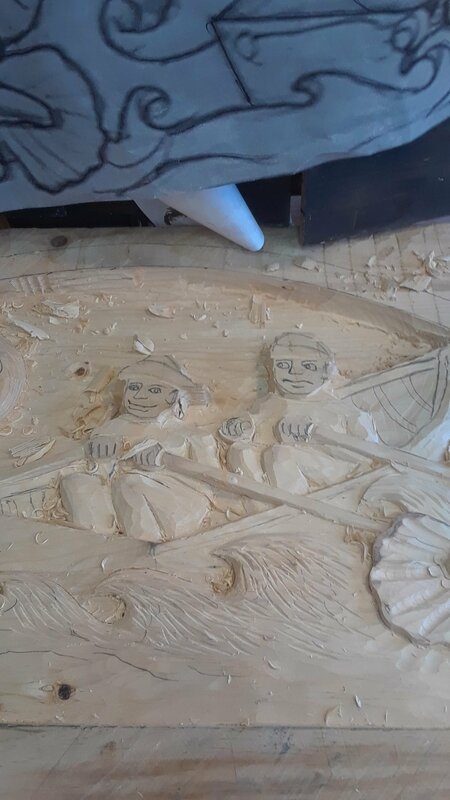 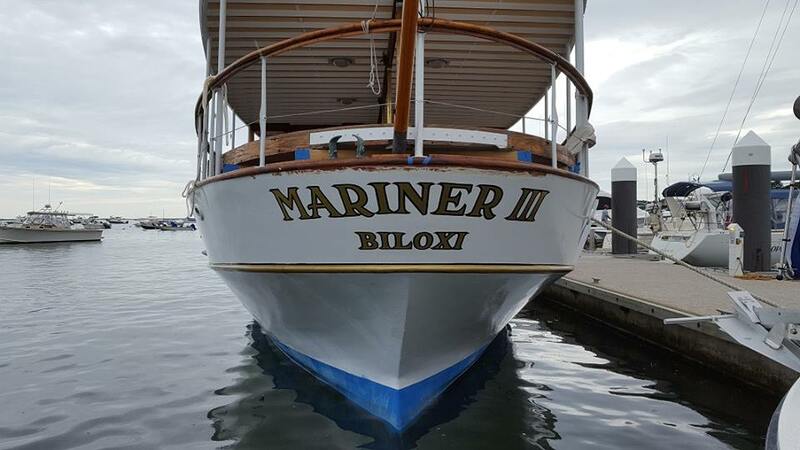 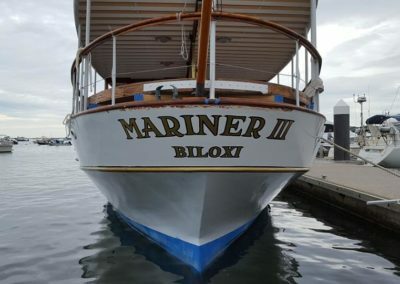 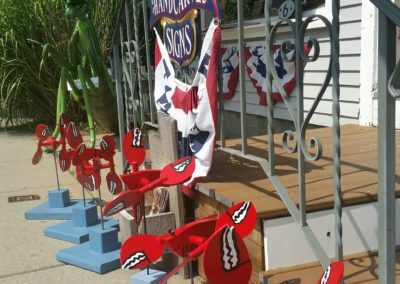 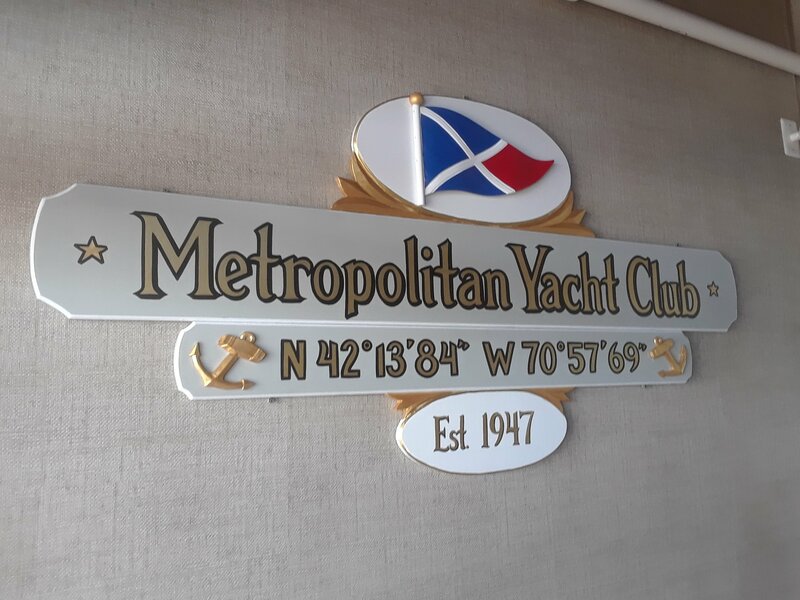 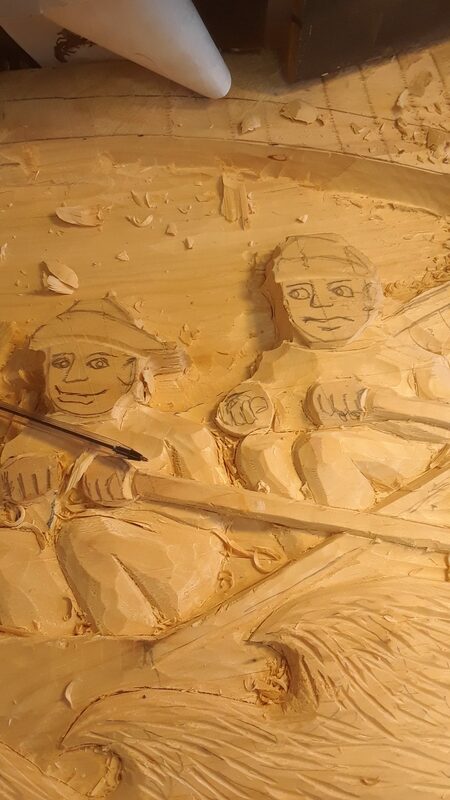 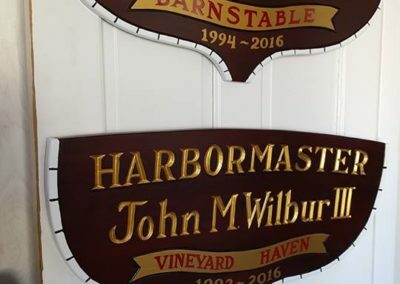 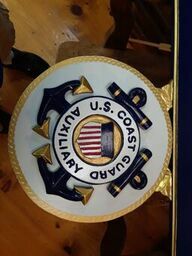 We also offer fine and technical painting, on-site boat painting (the old way with brush, not vinyl), and intricate rope edging for a variety of displays. 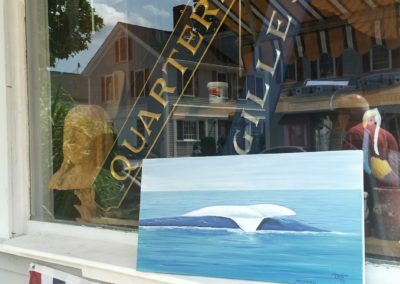 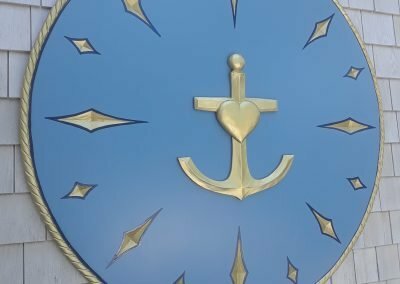 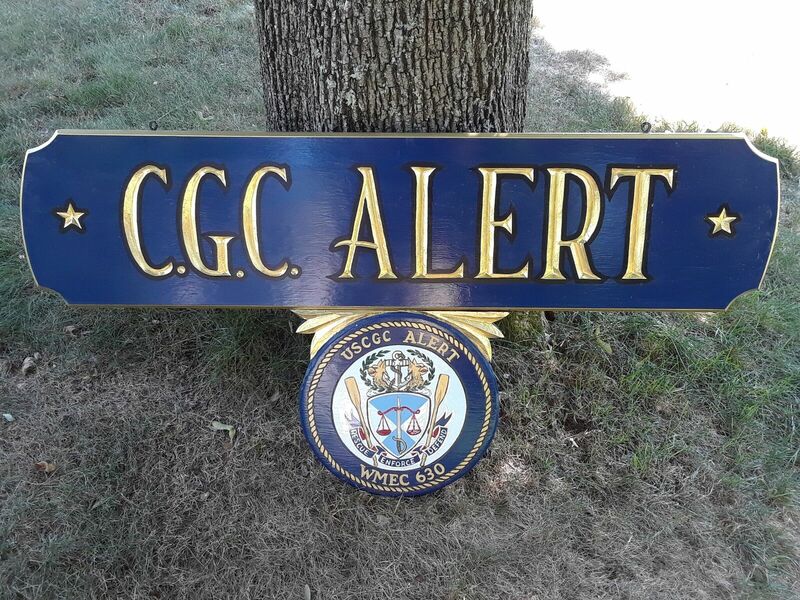 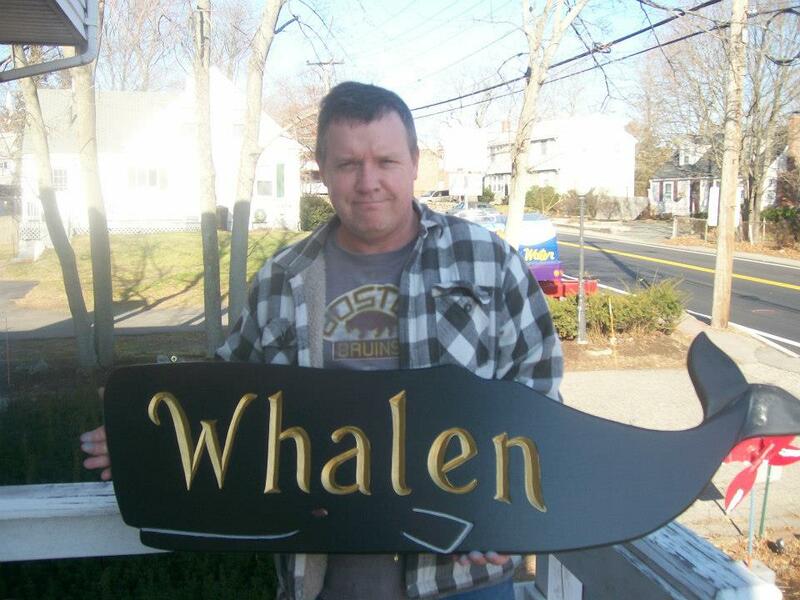 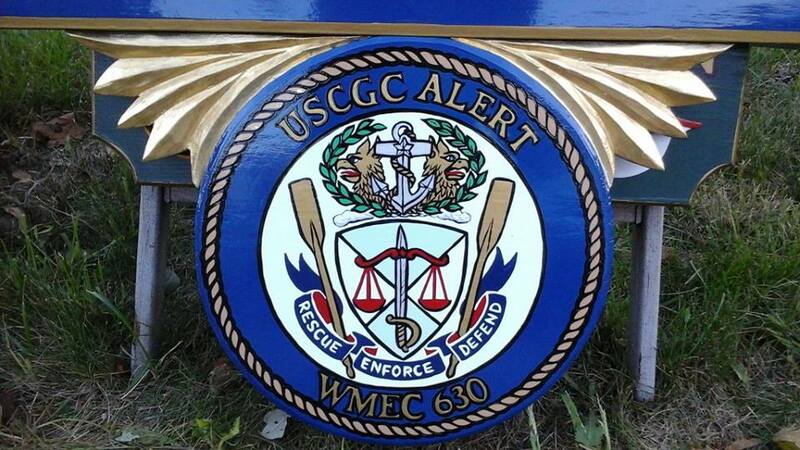 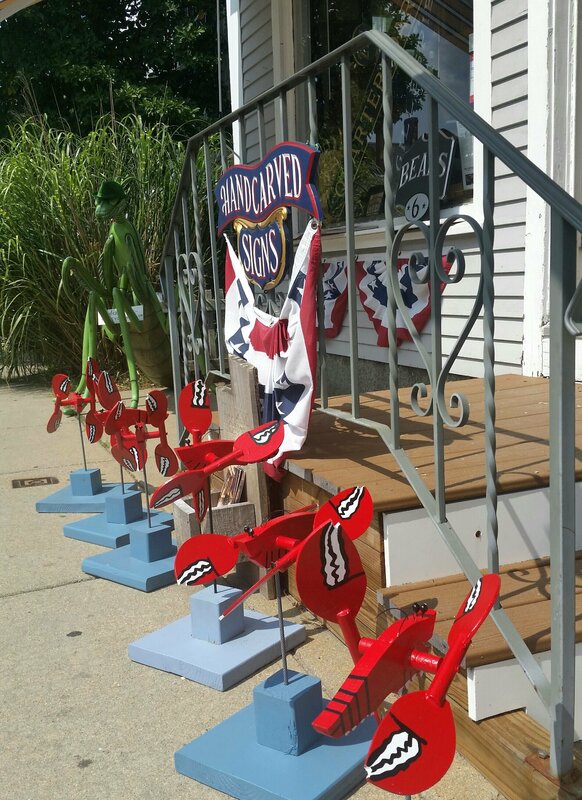 Have questions about our nautical art?